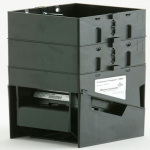 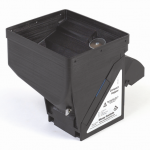 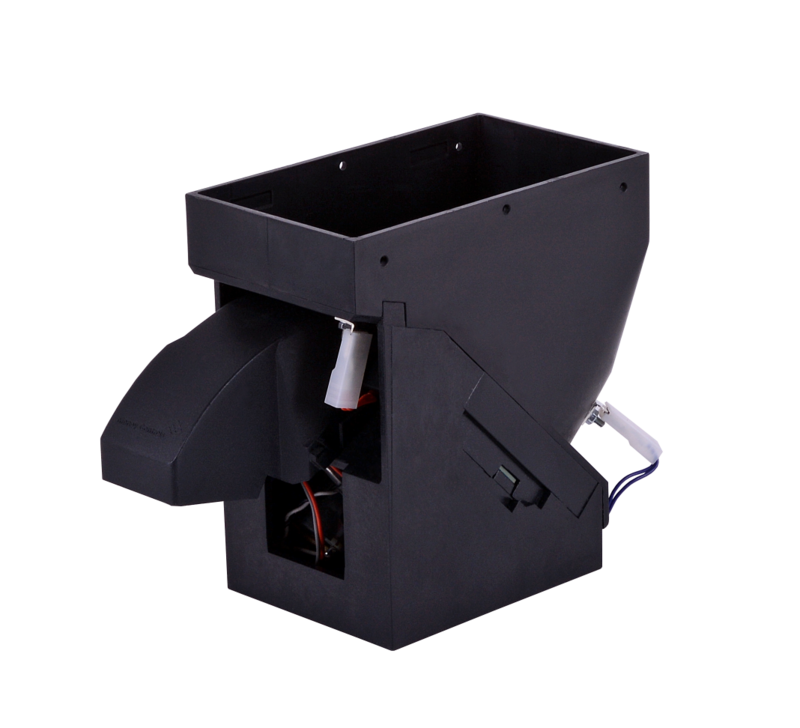 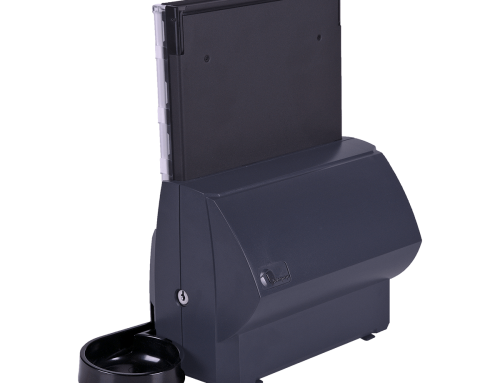 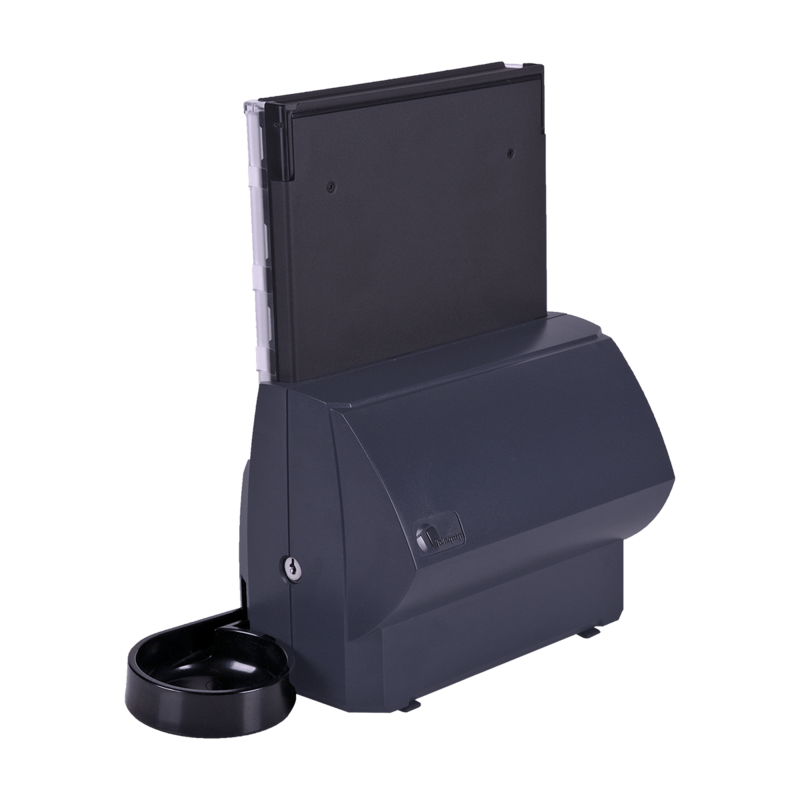 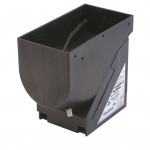 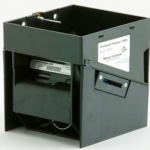 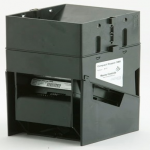 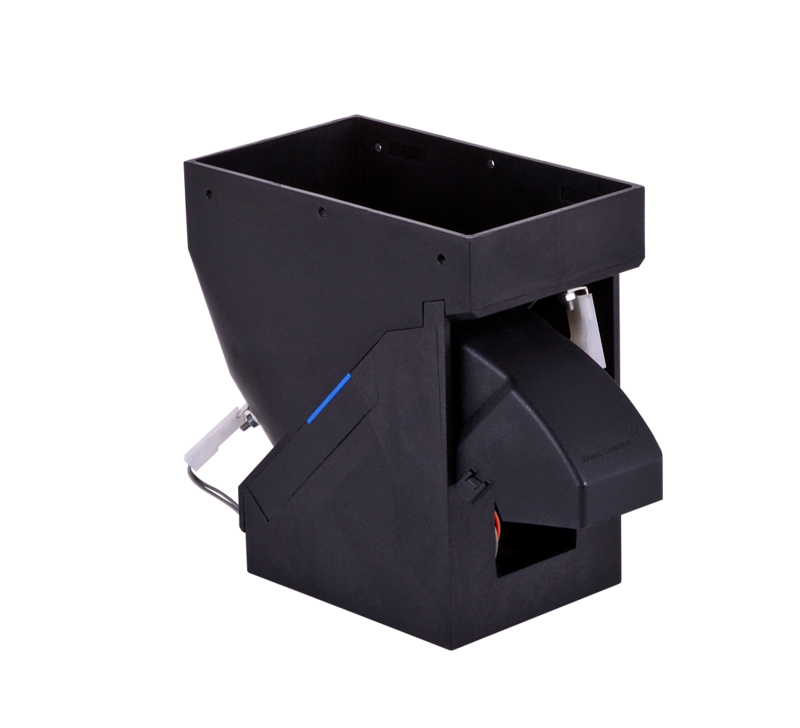 The Compact Hopper is a high capacity coin hopper with a small footprint. 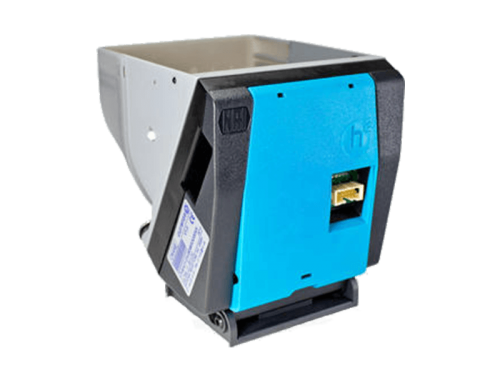 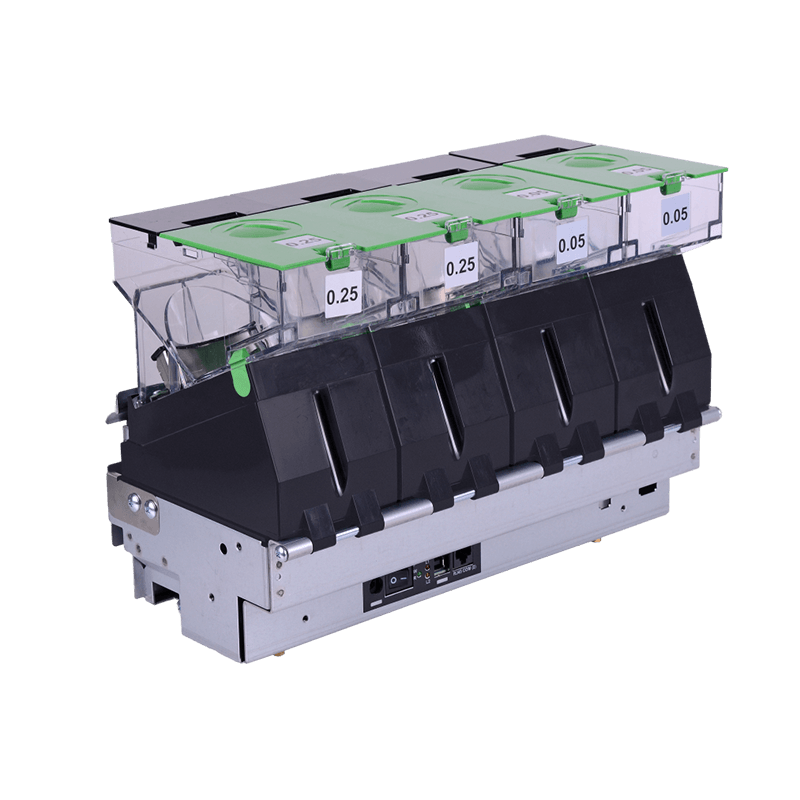 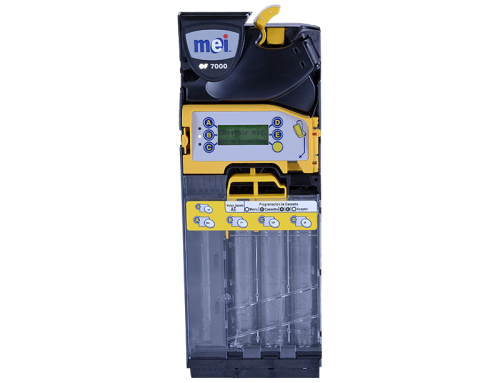 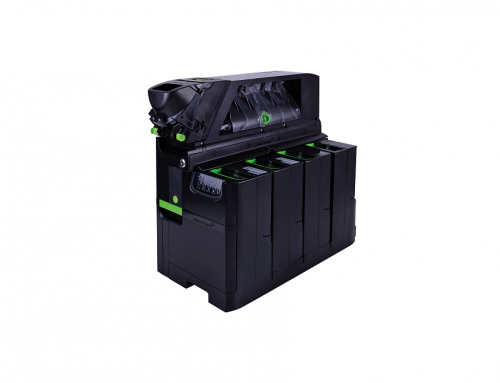 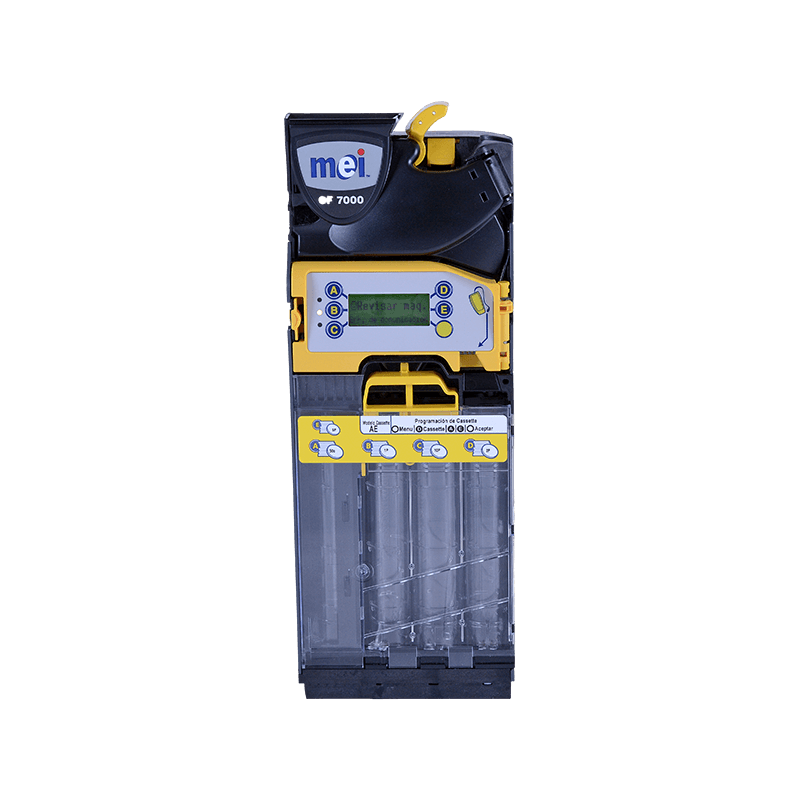 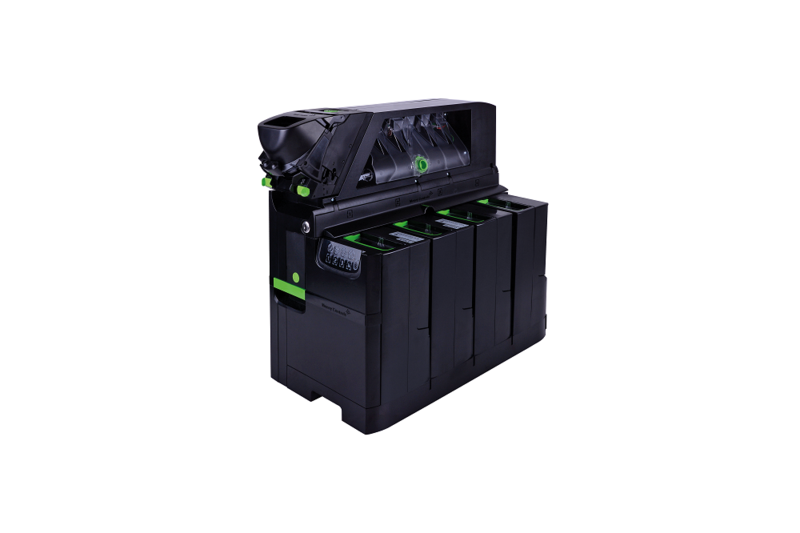 The Compact range offers high security and high speed for single denominations. 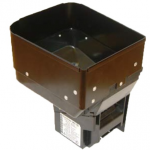 Compact hoppers can be found all over the world in a wide range of applications such as: amusements, ticketing, banking (ATMs), post offices and specialist-vending markets. 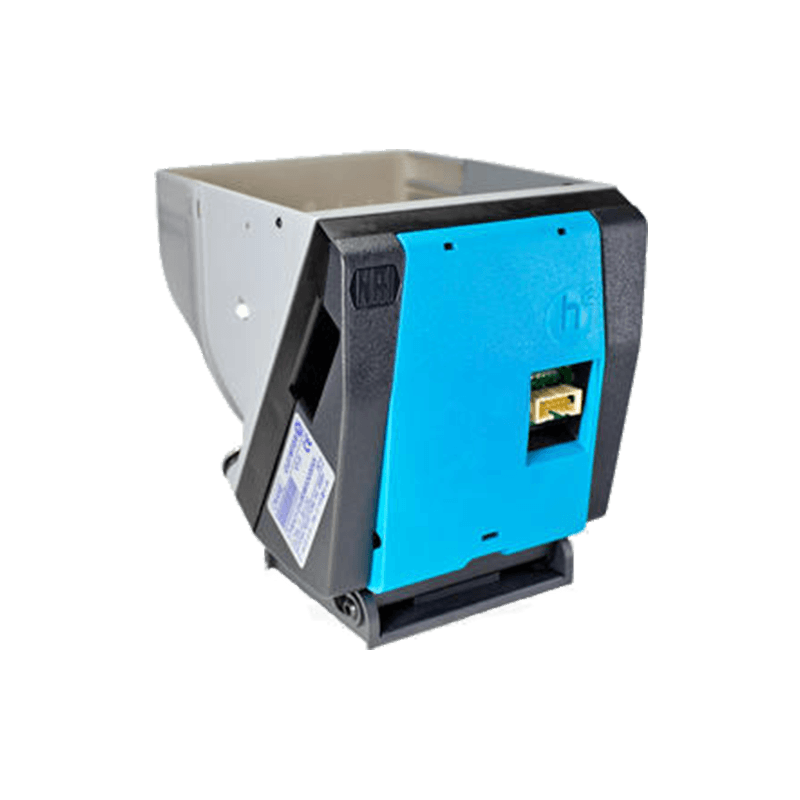 This flexible and reliable hopper delivers coins at a pay-out rate of up to 8 coins per second in ‘single’ or ‘stream’ mode – maximizing the efficiency of machines. 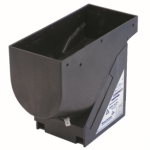 Standard bowl 150mm x 85mm x 145mm. 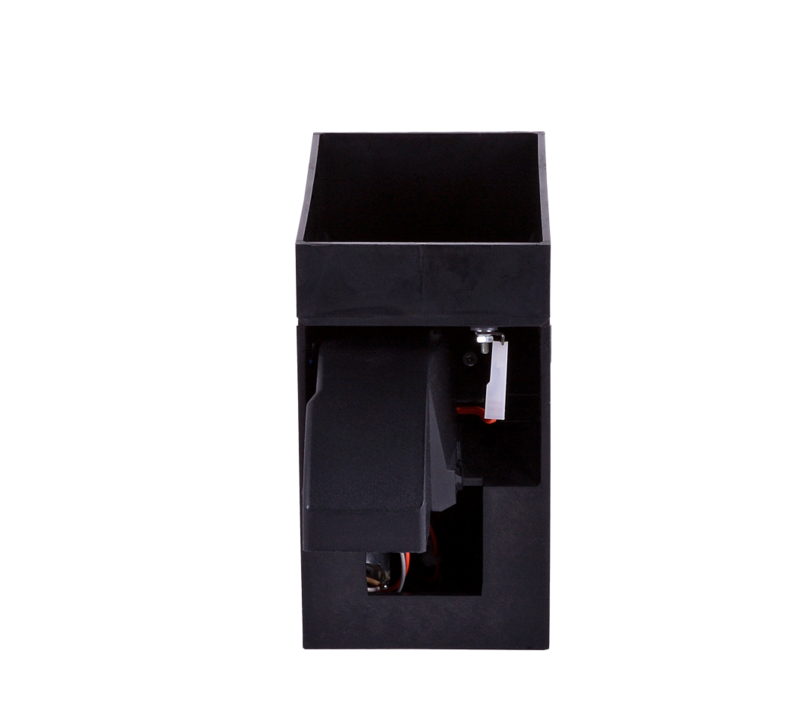 See variants for other dimensions. 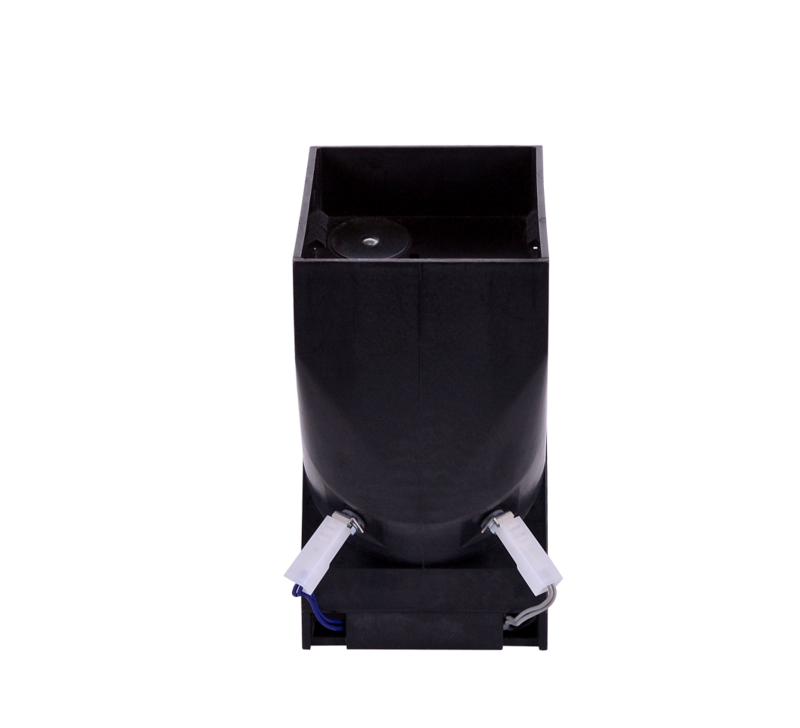 Stream mode: 6 to 8 coins per second. 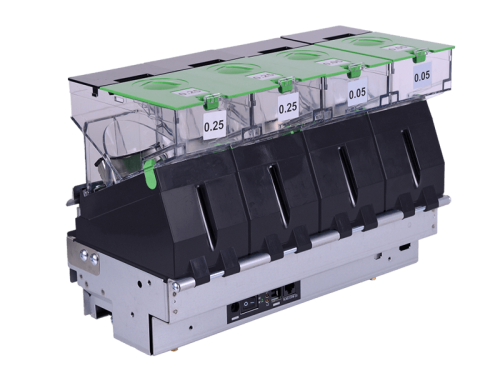 Single mode: 2 coins per second.